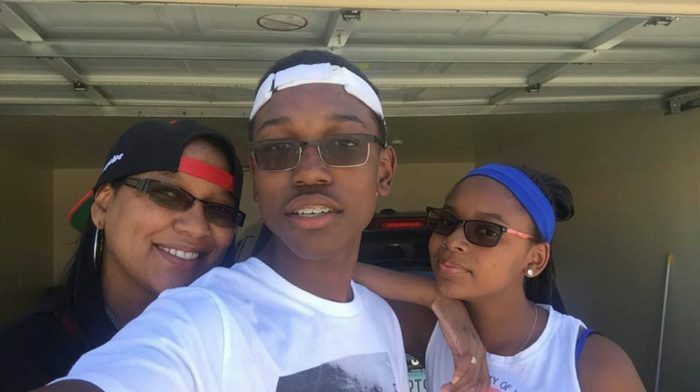 Shanna is a dedicated single mom to two beautiful children, Resean and Reana. Shanna works in a medical office and is proud of being able to have a job that provides for her children as well as helps others. With a growing mountain of medical bills, Shanna got the notice that her electricity would be turned off the next day. She had fallen behind in her payments, and she didn’t know where to turn. Thanks to Phoenix area business, Valley Sleep Center, that very day Shanna got some help. Shanna was at her medical office job when a marketing representative from Valley Sleep Center came to her office and gave her a plastic pink cup that included a flyer about their support of an Arizona-based nonprofit called Provision Project whose mission is to provide financial relief to women in active treatment for breast cancer. To Shanna, receiving that flyer was a small miracle! After confirming that Shanna was a qualified candidate, Provision Project paid her past due bill and kept the lights on. To some people, paying a utility bill might be a small thing, but to Shanna and her children, it was a small miracle. Provision Project was started in 2015 by Mesa resident Jan James who is a breast cancer survivor. Through her involvement in a large breast cancer support group, James realized that many women struggle financially during breast cancer treatment, even if they have insurance. In fact, 62% of the country’s bankruptcies are due to medical issues, and in 75% of those bankruptcies, the families had medical insurance. Provision Project provides financial relief for basic necessities like food, shelter, utilities, transportation and medical payments. 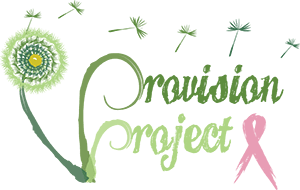 Valley Sleep Center partnered with Provision Project because its president, Lauri Leadley, is a breast cancer survivor herself who went through a double mastectomy and chemotherapy. Leadley knows what it’s like to be going through cancer treatment and not being able to work. And when the main bread winner in the family is a single mom, it’s especially difficult. For more information on the work that Valley Sleep Center does, please go to their website at www.valleysleepcenter.com.